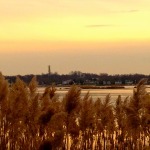 The view from Hartshorne Woods of Rumson and the Oceanic at the end of a winter’s day is a soothing reminder of what a wonderful world in which we live here in the Rumson-Fair Haven area. Yes, dank days are dampening spirits lately. Warm, sunny memories can brighten them, though. So, why not take a photo trip back to a simple day of sunning the old fashioned way on what was referred to as the Rumson Pier? This look, in particular, offers a glimpse back to some very old time sun bathing — going back about 75 years. There was a lot of suiting up and little skin to show or sun, for that matter. 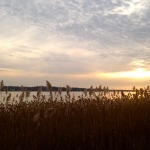 But the bright smiles were bright by the Navesink River. It’s the wishful thinking sunny days by the river Retro Pic of the Day, courtesy of Jo Ann Slocum Mazzucca. It’s a rare shot of some folks hanging out on the old pier (or dock) at Victory Park in Rumson with what was the bridge that connected Rumson to Middletown — what became the Oceanic Bridge — in the background. Anyone remember the old pier/dock at Victory Park? Is this where the Barnacle Bill’s dock is now? How about those swim suits and dresses? 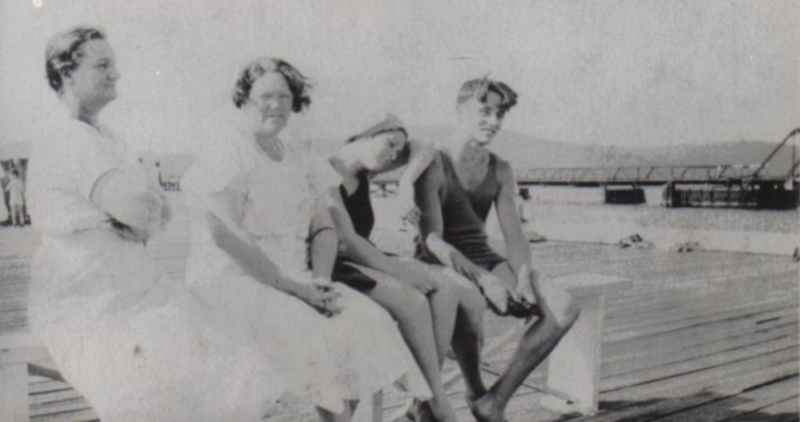 Many thanks to Jo Ann Slocum Mazzucca for this gem from her family photos! Yes, real summer’s on the horizon. So, the Retro Pic of the Day, courtesy of Jo Ann Slocum Mazzucca, is a rare shot of some folks hanging out on the old pier (or dock) at Victory Park in Rumson with what was the bridge that connected Rumson to Middletown — what became the Oceanic Bridge — in the background. An extra push with work on the Oceanic Bridge will allow for a weekend opening from Friday evening through Monday morning, Monmouth County officials announced. Officials said in a release that work has been ongoing around the clock since 6 a.m. on Monday. Harms Construction, the company doing the work, have assured that the work will be complete by next Friday, June 12, on schedule. 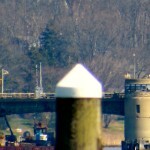 Work on the south side of the drawbridge that spans the Navesink River from Rumson to Middletown will start again on Monday at 6 a.m. 24 hours a day in two 12-hour shifts, a release from the county said. County officials added that the bridge is open only to marine traffic with the usual season rules and scheduling applying. 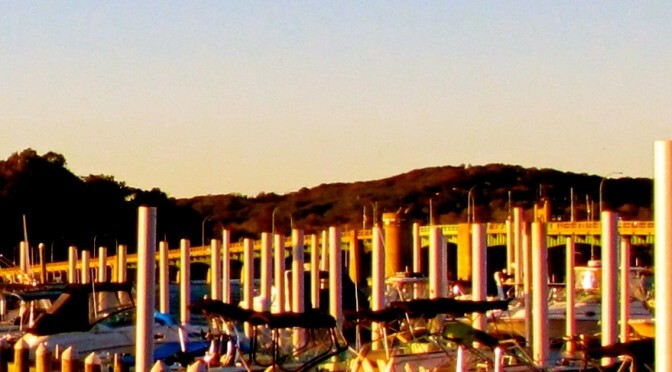 “The 2,712-foot drawbridge crosses the Navesink River and serves beach, commercial and residential traffic, as well as pedestrian and bicycle travel. It is also a key route for coastal evacuations and emergency vehicles headed to hospitals or providing mutual aid. The bridge has been classified as structurally deficient. “Built in 1939, the Oceanic Bridge has deteriorated due to decades of exposure to saltwater and from accommodating heavier vehicles and traffic volumes than for which it was designed. “In 2012, Monmouth County completed extensive work to rehabilitate the bridge’s 100-foot, center bascule span, allowing motorists, bicyclists and pedestrians to continue use of the bridge. “Monmouth County received notification from the North Jersey Transportation Planning Authority (NJTPA) Board of Trustees in January that $600,000 in federal funding was available to perform a Concept Development Study for the replacement or rehabilitation of the Oceanic Bridge. 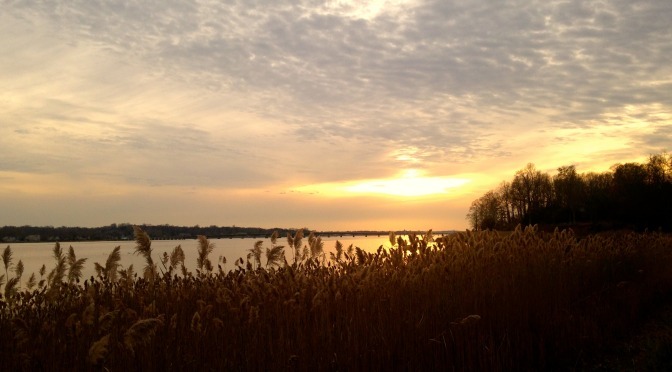 Call it a little unexpected gift for Rumson-Fair Haven area residents — and many more. Just when you thought it was closed for a few weeks that many dreaded, the Oceanic Bridge will be open for the weekend. “Since 6 a.m. Tuesday morning, around the clock work to repair bearings on the north side of the Oceanic Bridge (S-31) has been under way; the work has progressed on schedule and will be shifting to the south side at 6 a.m. on Monday, June 1. 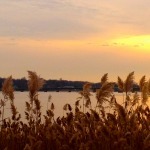 Harms Construction Co. Inc. of Howell will resume work at 6 a.m. Monday, June 1 on the south side of the structure that spans the Navesink River and connects Rumson to Middletown. Harms crews will be working 24 hours a day, in two 12-hour shifts, to have the work completed by June 12. The Oceanic Bridge has been closed to all but marine traffic since 6 a.m. Tuesday, May 26. 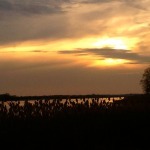 For marine traffic, seasonal rules and scheduling are in effect. Ettore explained that the nature of the repair work requires that the bridge load be relieved by lifting the bascule and approach spans off of each bearing and that the bearing work must be completed to maintain public safety and the use of the Oceanic Bridge. 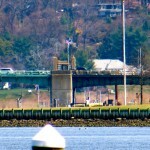 The 2,712-foot drawbridge crosses the Navesink River and serves beach, commercial and residential traffic, as well as pedestrian and bicycle travel. It is also a key route for coastal evacuations and emergency vehicles headed to hospitals or providing mutual aid. The bridge has been classified as structurally deficient. Built in 1939, the Oceanic Bridge has deteriorated due to decades of exposure to saltwater and from accommodating heavier vehicles and traffic volumes than for which it was designed. In 2012, Monmouth County completed extensive work to rehabilitate the bridge’s 100-foot, center bascule span, allowing motorists, bicyclists and pedestrians to continue use of the bridge. Monmouth County received notification from the North Jersey Transportation Planning Authority (NJTPA) Board of Trustees in January that $600,000 in federal funding was available to perform a Concept Development Study for the replacement or rehabilitation of the Oceanic Bridge. 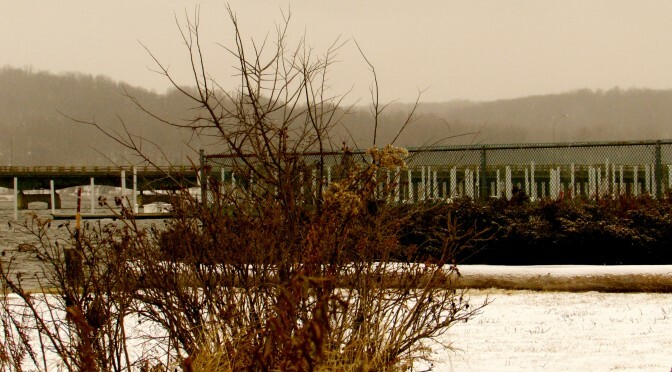 Monmouth County plans to replace the Oceanic Bridge in the next ten years. Rumson Mayor John Ekdahl gives a speech at the 2012 opening of the Oceanic Bridge. 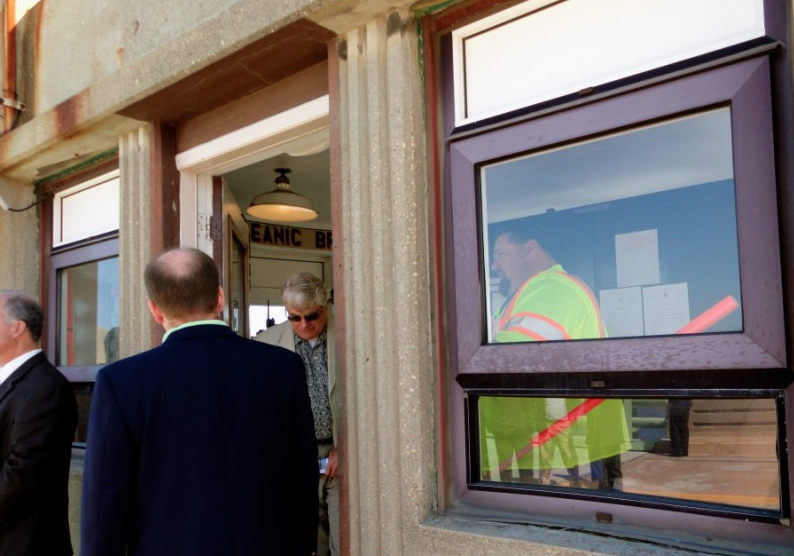 Rumson Mayor John Ekdahl takes a tour of the gatekeeper’s quarters of the Oceanic Bridge in 2012. Yes, the Oceanic Bridge is going to need some new imminent, unexpected repairs. And, yes, that means the bridge will be closed to all vehicular traffic for about three weeks, from the day after Memorial Day to June 12, Monmouth County officials have announced. The much-needed complete replacement of the historic bridge is slated to happen within the next 10 years. But, about this time three years ago, in 2012, major repairs thought to have taken care of safe travel for the interim, were completed. The bridge, after being completely closed for a time, reopened to much fanfare. Rumson Mayor John Ekdahl was up close for the official reopening of the drawbridge section. And he got a tour of the gatekeeper’s quarters. So, the Retro Pic of the Day takes a look back on that day. Just when they thought the temporary fixes to the Oceanic Bridge were coming to an end, and traffic could proceed as usual, Monmouth County officials have announced that the bridge needs more major work and will be closed from May 26 to June 12. 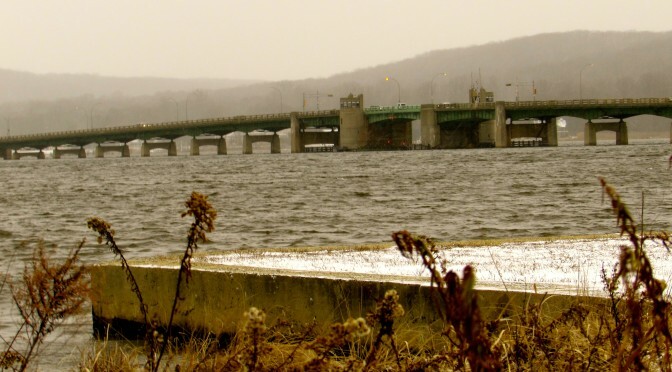 The April structural steel and concrete deck repair work to the bridge that spans the Navesink from Rumson to Middletown revealed the need for more significant repair work critical to safe traverse. Two of the bridge’s four main bearings are in imminent need of repair and the other two will be fixed as well, Monmouth County Engineer Joseph Ettore said in a release. The bearings are part of the mechanism that supports the bascule and flanking spans on the bridge approaches, he explained. 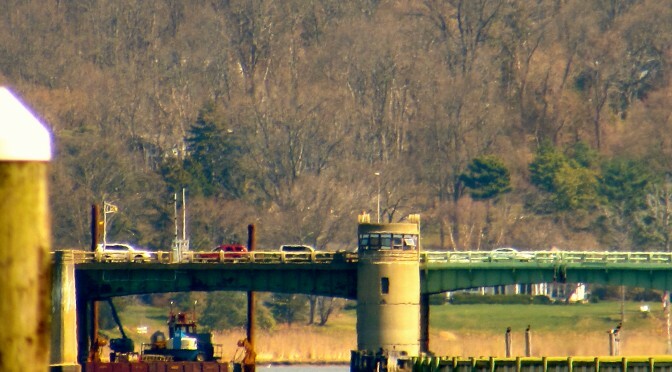 The $653,650 needed for the additional repair work on 100-foot bascule span of the 2,712-foot historic drawbridge was authorized by the Monmouth County Board of Chosen Freeholders at its April 24 meeting. 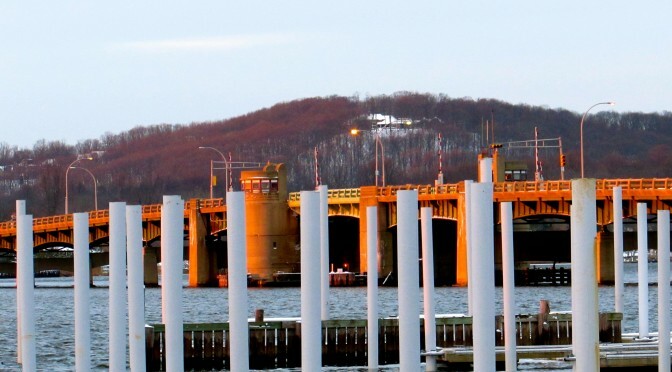 The Board of Chosen Freeholders authorized $653,650 for the repairs to the 100-foot bascule span of the 2,712-foot historic drawbridge at its April 24 meeting. “It is prudent to lift the bridge spans and perform the repairs to all four of the bearings,” said Ettore. “The bearings in need of immediate repair are on the eastern side of the bridge, but the county is also going to repair the bearings on the western side of the bridge. During the period of complete closure, the bridge will still be open for marine traffic, seasonal rules and scheduling will be in effect, the release said. The hold-off of the total closure until after Memorial Day weekend was scheduled to accommodate the holiday traffic, officials said. Working around the clock will make it possible to open the bridge to all traffic just a few weeks into the start of the summer season, they added. Preparation for the bearing work will start immediately and continue weekdays through May 21. That work may require full overnight closures of the bridge from 10:30 p.m. to 6:30 a.m. from May 13 to 15 and May 18 through 21, the release said. The bridge will be open to all traffic from May 22 through Memorial Day on May 25. Detours will be posted. But, standard alternatives are: from Rumson to Middletown, motorists should travel east and north through Sea Bright and Highlands to Middletown; and, from the Navesink and Locust sections of Middletown, motorists are advised to travel east and south through Middletown, Highlands and Sea Bright to Rumson. Built in 1939, the Oceanic Bridge has deteriorated due to decades of exposure to saltwater and from accommodating heavier vehicles and traffic volumes than for which it was designed, the release said. In 2012, extensive rehabilitation work was done to the bascule span, or drawbridge portion, in the center. It is slated for total replacement within the next 10 years. Area residents have rallied to maintain the original design of the drawbridge. 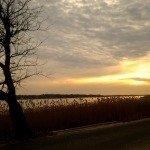 With the impending overnight closing of the Oceanic Bridge for the next month or so, Rumson-Fair Haven Retrospect decided to take a look back at a fun time of fame for the bridge. 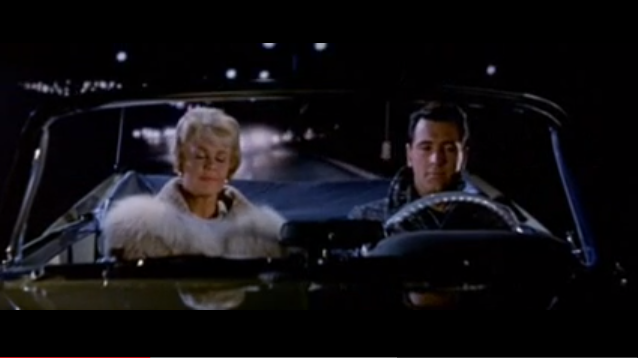 So, the Retro Pic of the Day captures a moment on film of Doris Day and Rock Hudson crossing the bridge in the movie Pillow Talk. Yes, that’s the Oceanic — the 76-year-old 1940s Art Deco style bridge. Remember the scene in the movie? 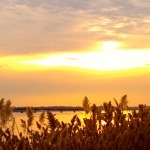 Rumson-Fair Haven area residents were reminded in Rumson-Fair Haven Retrospect’s weekly update on Monday that starting Tuesday night, and every night through April, 30, the Oceanic Bridge will be closed for repairs overnight from 10:30 p.m. to 6:30 a.m.. The bridge will be open during the day, with alternating single-lane closures from 9 a.m. to 2 p.m. daily. Monmouth County officials advise taking alternate routes or be forewarned that traffic will be delayed during these hours. • 6 to 10:30 p.m. — single lane closure with alternating lanes of vehicular traffic. 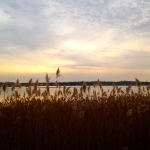 Happy Monday, Rumson-Fair Haven area friends and fans! OK, so spring has not exactly sprung as we would have liked quite yet, but it looks like there’s hope of some sort, soggy as it may be, for a rise in temps as the week progresses. Please! In the meantime, it’s a chilly start to the week today. 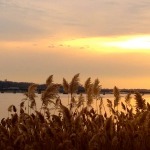 There are Borough Council meetings in both Rumson and Fair Haven this week. 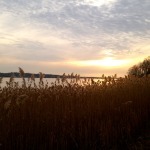 Fair Haven’s meeting is Monday night at 7 p.m. at Borough Hall. Click here for the agenda. 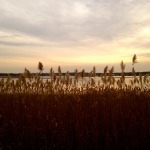 Rumson’s meeting is Tuesday night at 7:30 p.m. at Borough Hall. Click here for that agenda. 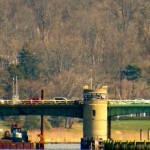 The drawbridge, which spans the Navesink River between Rumson and Middletown, will undergo repair work to its structural steel and concrete deck beginning about 9 a.m..
To complete the work and keep the bridge open to traffic during peak traffic hours, the county has developed a staggered schedule to coordinate repairs with corresponding lane closures and fully operational and closed times. Single lane closures during the mid-day and early evening hours will facilitate vehicular and pedestrian traffic. A full overnight closure will also be in place from 10 p.m. to 6 a.m.
For marine traffic, seasonal rules and scheduling will be in effect. 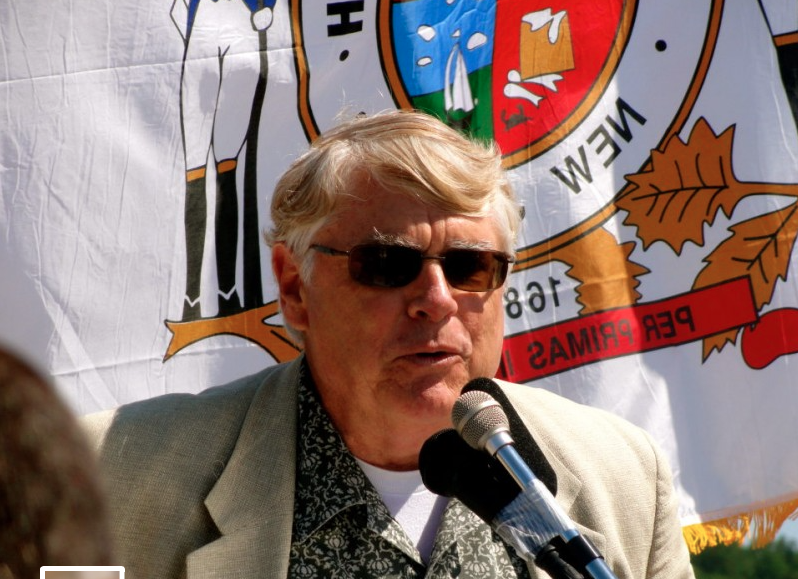 The staggered times will allow contractor George Harms Construction Co., Inc,. of Howell, to perform the required work above and below the bridge deck. Motorists may want to plan an alternate route. Motor vehicle traffic on Bingham Avenue between Rumson and Middletown should travel east and north through Sea Bright and Highlands to Middletown. 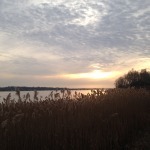 Motor vehicle traffic on Navesink River Road and Locust Point Road in Middletown should travel east and south through Middletown, Highlands and Sea Bright to Rumson.